I don’t know about you but, the summer weather always makes me feel like it is time to explore. Sadly, the budget doesn’t always allow for travels all over the place so, sometimes we stick close to home. Last weekend, my husband and I decided to play tourist and try a local brewery. After much consideration, we decided to visit Minhas Craft Brewery in Monroe, Wisconsin. Minhas Craft Brewery is the 2nd oldest brewery in the USA.The tour lasts between 45 minutes and an hour. It starts with a beer to try while you watch their intro video. From there you are taken on the tour of the brewery. During the tour you are given a lot of information but, not to the point where it seems to drag on and on. If you go during the week you are able to watch the magic happen. If you go during the weekend the lines aren’t running but, you still go and see them and they explain everything pretty well. We went on a Saturday so I didn’t see the line running but, I didn’t feel like we missed too much just because everything else was just amazing! 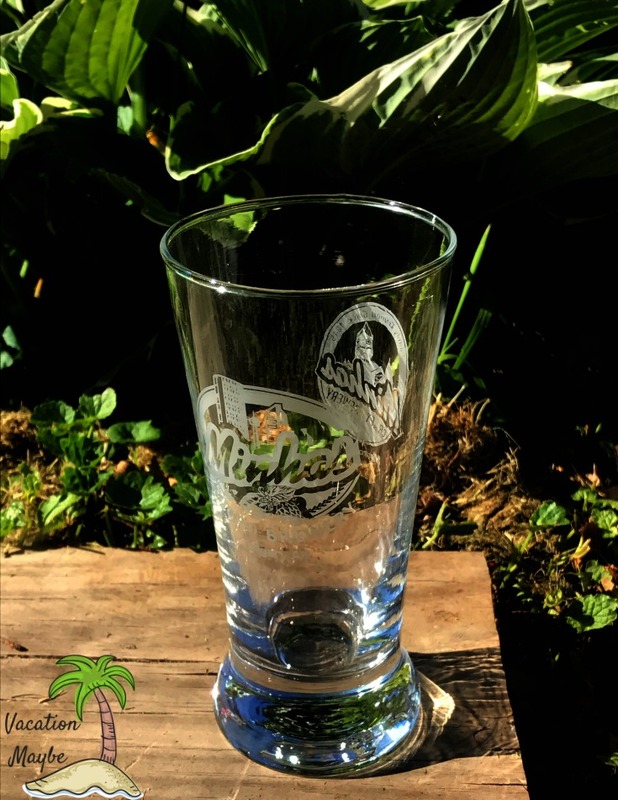 After the tour, you are given a “thank you” pack with a few different types of beer in it and a place for your sample glass. After the tour is done they open the tap and cooler for 20 minutes. During this time there is unlimited samples of their craft beers and hard sodas. That is, obviously, one of our favorite parts of the tour! Not only is Minhas Craft Brewery a place for awesome craft beers they also make pretty great soda too. They started making soda during the prohibition times and have continued to make it. 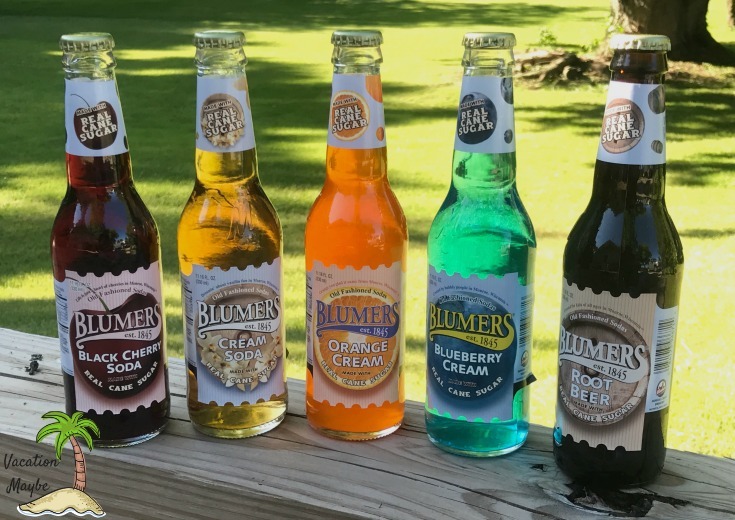 Their popular flavors shown below, are Black Cherry Soda, Cream Soda, Orange Cream, Blueberry Cream, and classic Root Beer. Made with real cane sugar means they are definitely great quality and delicious. The tour is very kid friendly. We took our 7-year-old and she had a great time. I’m not sure a whole lot sank in with her because it is a lot of information but, she got the gist of how it worked. Once the tour is finished and you are getting your “thank you” pack your kids are given a “thank you” pack of Minhas’ sodas. This was my daughter’s favorite part! During your 20 minutes of samples, the kids are also allowed unlimited soda samples as well. I wouldn’t recommend taking kids any younger than 5 years old as there aren’t any activities for them to do and they may get bored easily. However, older children will love learning about the process of brewing and bottling, as well as checking out all of the soda flavors! The gift shop offers many souvenirs to pick from and is a great place to grab bottle openers, t-shirts, or even fun signs! Here you are also able to pick up quite a few of their sodas, craft beers, and hard sodas to take home with you. I was impressed with how reasonable the prices were, and know this would make a great stop for souvenirs! 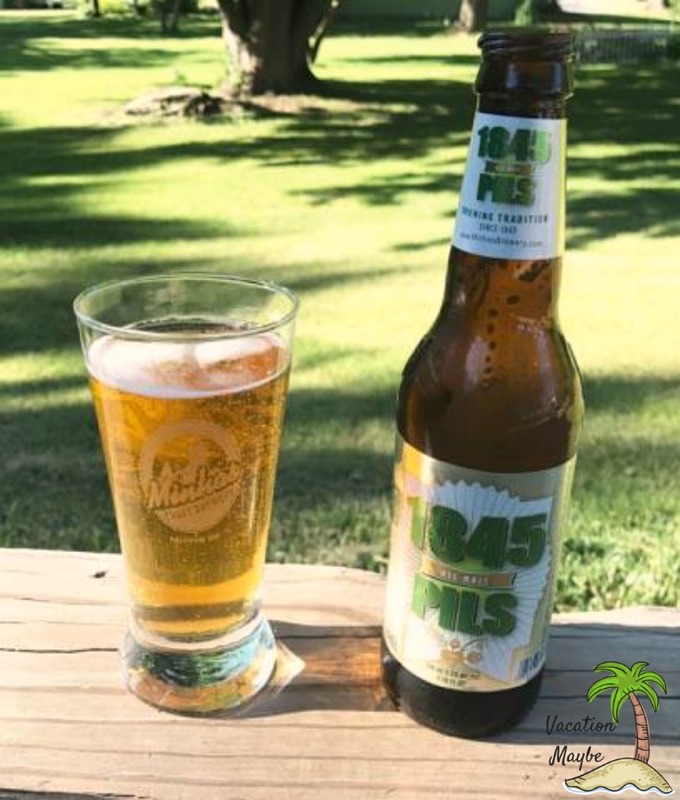 If you are in Wisconsin, specifically in the Monroe area, I highly recommend stopping by the Minhas Craft Brewery and taking the tour. 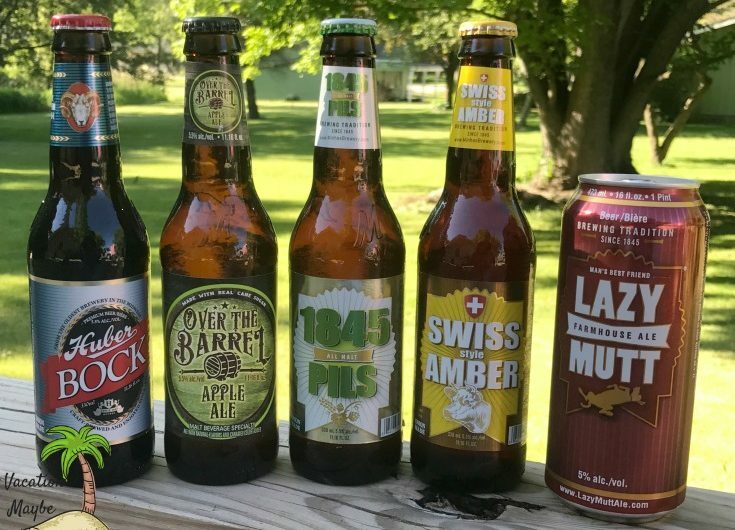 You’ll love learning more about beer, but mostly will enjoy the samples! I would have never thought to bring children on a craft brewery tour. What an excellent way to include them by having soda options.